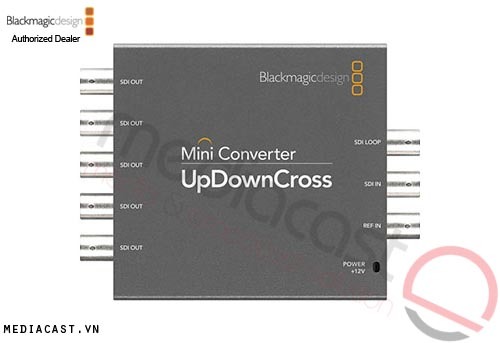 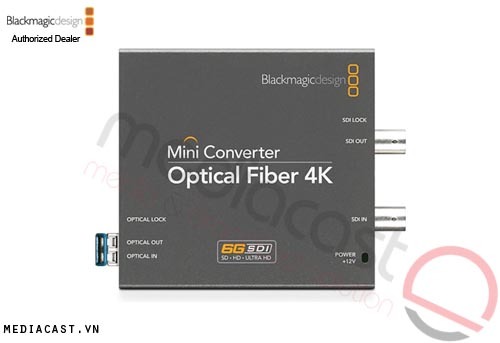 With its continued excellence in advanced broadcast conversion capabilities, Blackmagic introduces its Mini Converter Optical Fiber. 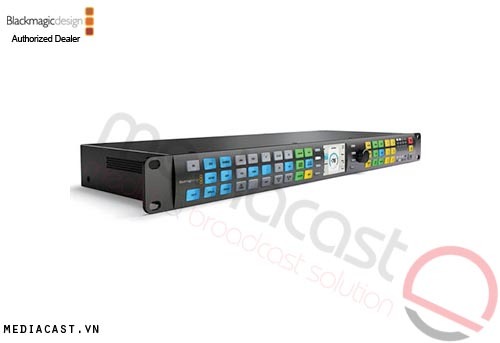 Designed and built with both video broadcasters and studio facility insatllation pundits in mind, this high-quality, cost effective conversion box offers bi-directional SDI to optical fiber conversion capabilities; and each direction can be completely independent of each other. 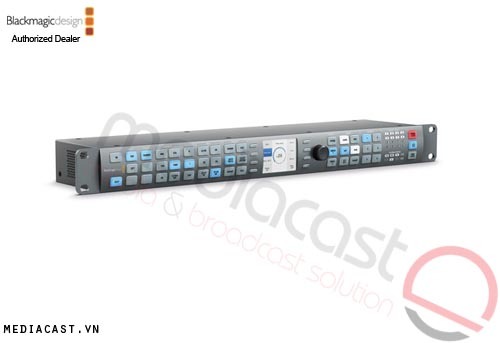 It's capable of switching between SD, HD and 3Gb/s SDI video formats; and with optical fiber input/output LC type connections at a 10-bit rate, enjoy long cable runs up to 147,000 ft (44,805 m) in SD, and up to 82,000 ft (24,993 m) at 3Gb/s SDI. Moreover, 3Gb/s SDI technology is fully compatible with all your studio and field SD and HD SDI equipment. 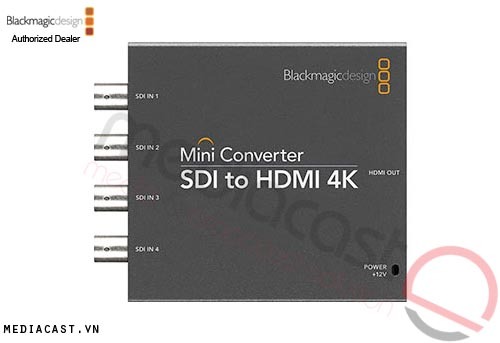 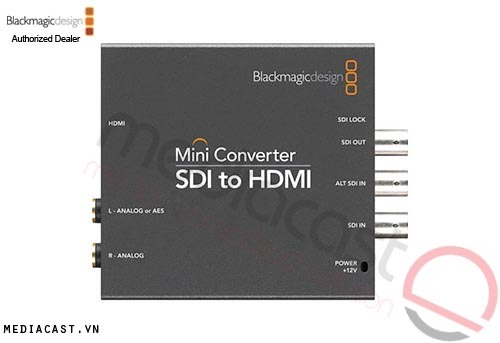 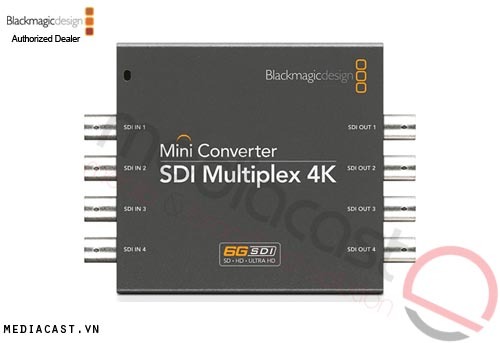 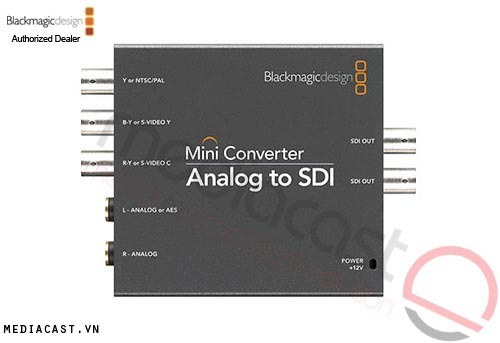 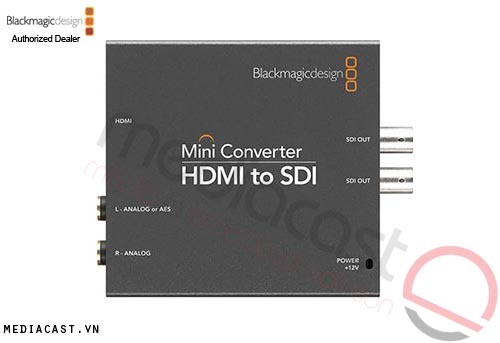 Due to its identical bit-stream as conventional SDI, the Mini Converter's optical conversion provides future proof data speed protection; upgrades can be loaded via its built-in high speed USB 2.0 connection. The advantage of converting SDI to optical fiber is when SDI data speeds increase in the future, you will ensure the longevity of the optical fiber cable install as existing cables will easily handle much higher SDI data speeds. 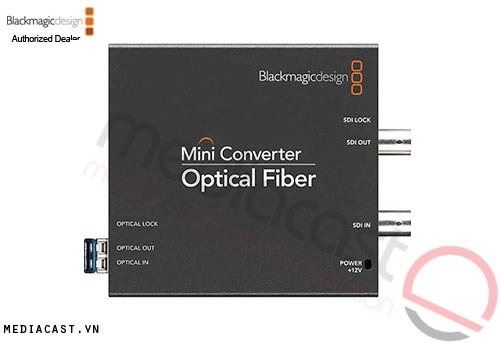 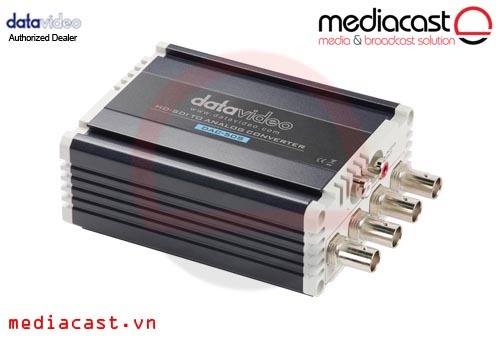 The Mini Converter Optical Fiber box eliminates the need of replacing SDI cables in your studio or facility every time a new higher-quality video standard is introduced, which will require higher data speeds - converting SDI to optical fiber ensures longer cabling distances without sacrificing quality. 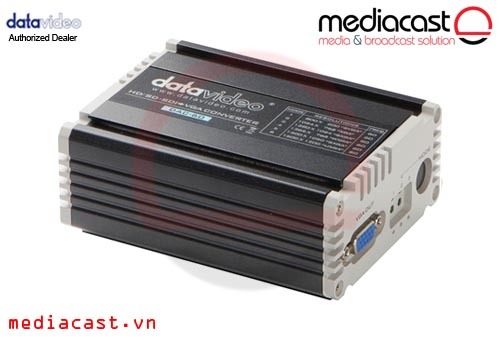 In addition, this box uses a SMPTE standard 1310nm optical fiber laser driver while utilizing standard LC type connectors. 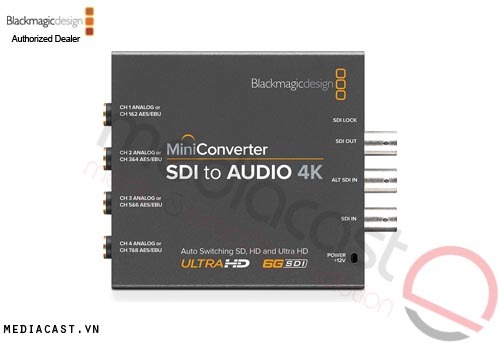 Optical fiber SDI easily switches between SD, HD and 2K, as it has an identical bit-stream to conventional SDI. 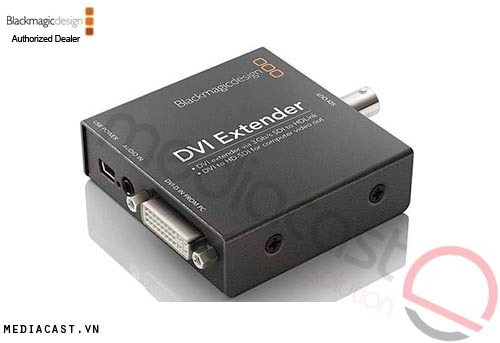 This box offers a USB 2.0 port for future software upgrades via Mac OS X and Windows. Included is a universal power supply with international plug adapters for international usage. 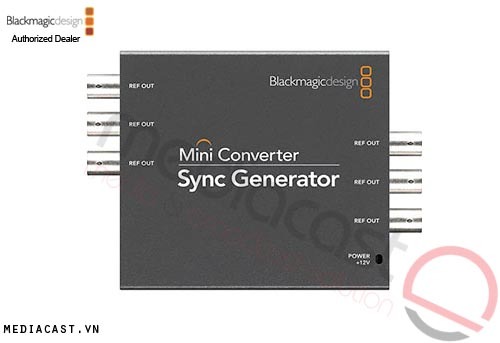 The Blackmagic mini converter features a cable tie point that secures the power supply connection, thus preventing an accidental power disruption.